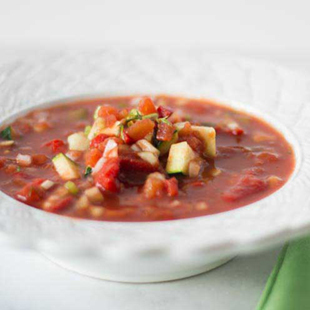 Be sure to check out our YouTube channel for all of our recipe guides, how-to’s, and some helpful tips and tricks brought to you by our guest chefs. 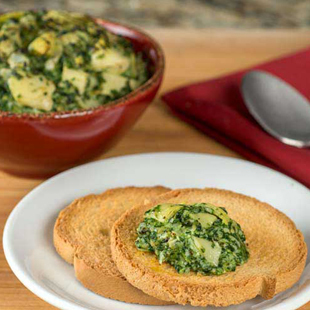 Our artichoke prosciutto shooters are the perfect representation of the Italian flag. 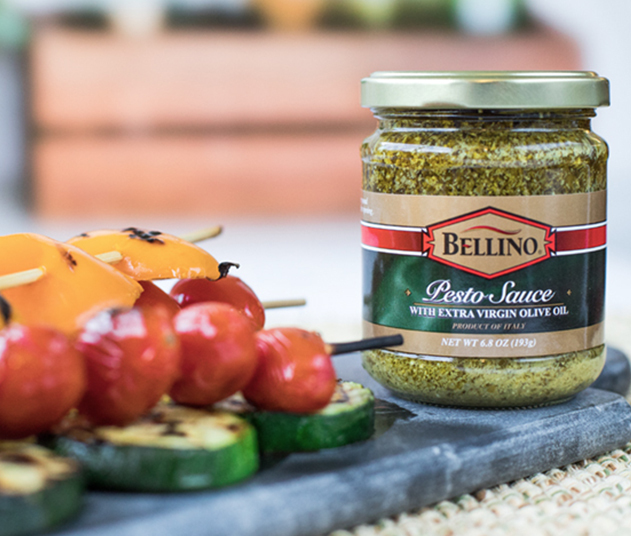 Individually wrapped roman artichoke hearts, basil, mozzarella and roasted peppers will yield the perfect bite every time. 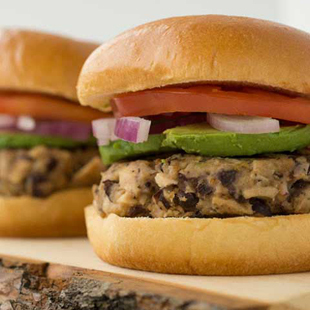 Sure to be a hit at your next party or event. 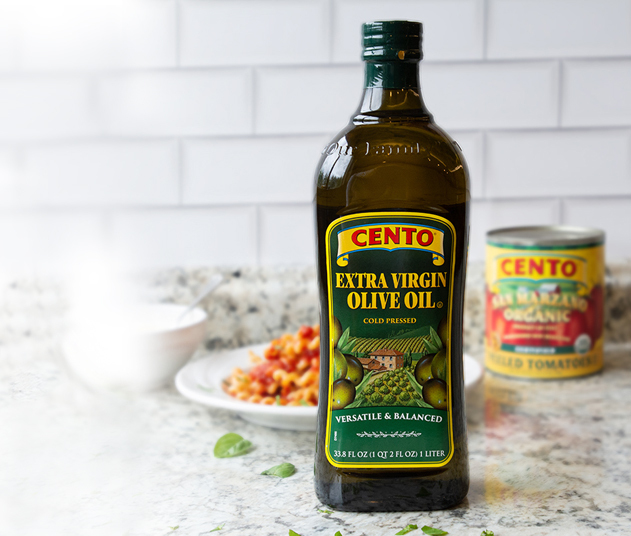 At Cento, we don’t cut corners when it comes to producing consistent, premium quality products. We don’t sell anything that we wouldn’t serve to our family and we would never sacrifice quality when it comes to our customers. 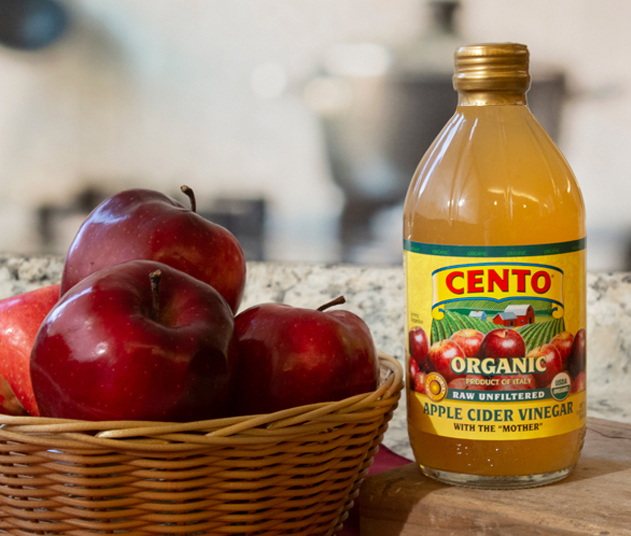 Discover complete traceability with Find My Field from Cento, powered by PAC Traceability. 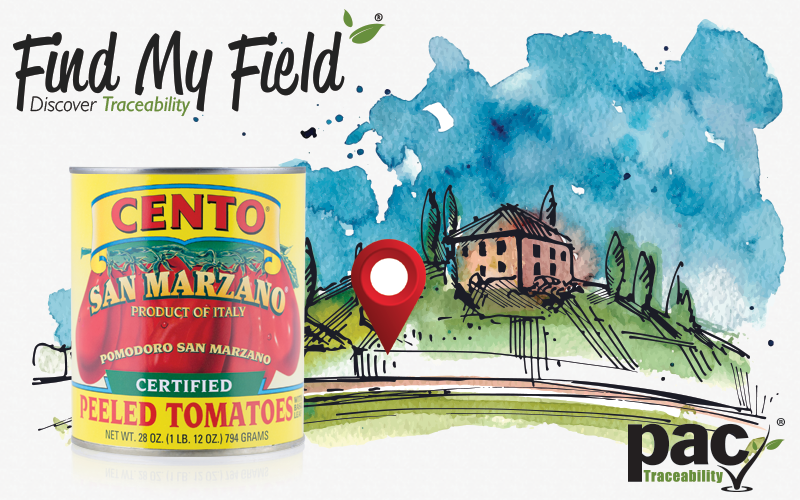 Certified by Trace Register, Find My Field allows us to trace every can of Cento Certified San Marzano Tomatoes to the exact field where the tomatoes were grown. Each can is labeled with a lot code for its specific field to helps us ensure each and every crop is up to our standards. 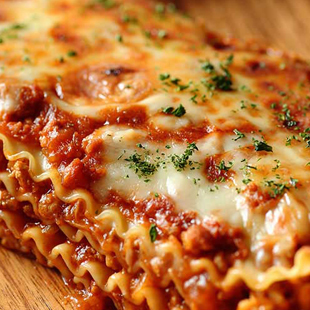 "I love using your products, especially your pastas and pasta sauces. 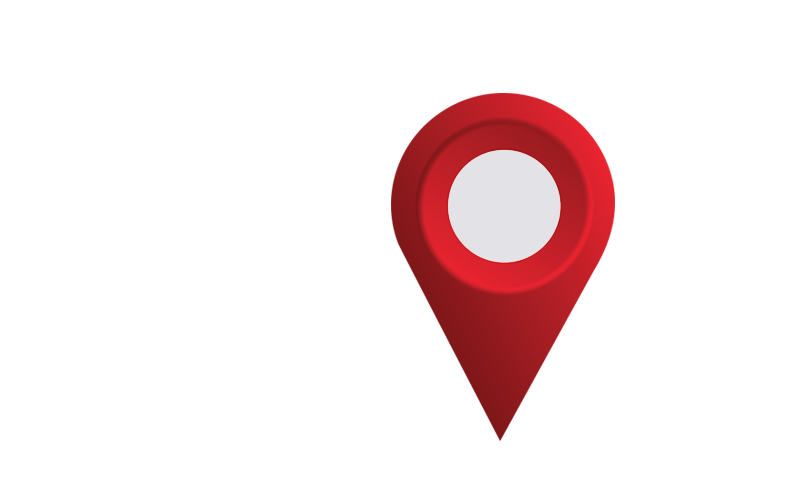 My family loves when I use them!" 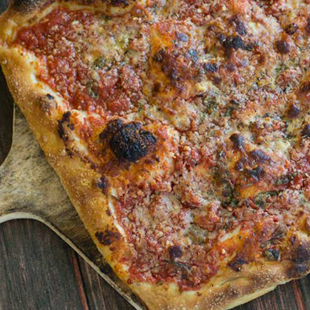 "Your crushed tomatoes make my Sunday sauce amazing and I would never switch to another brand." 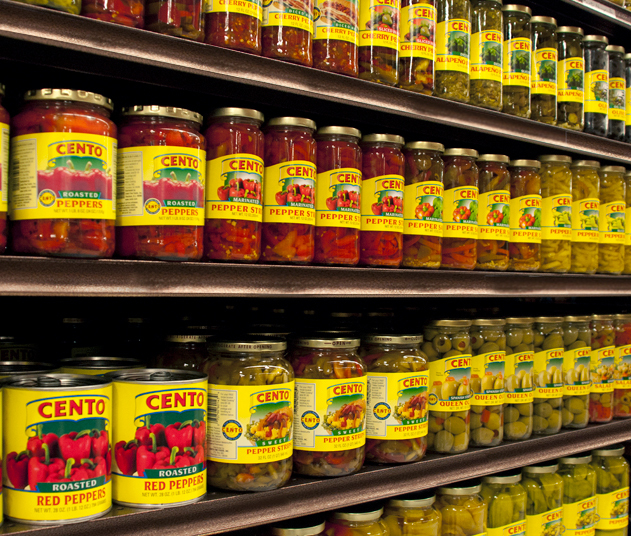 "Whenever we're preparing a dish Italiano we'd NEVER use any other tomatoes but San Marzano by CENTO!"